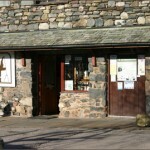 Wasdale MRT has been assisting people in the western fells for 50 years, since its formation on 1 October 1968, and was formed from the Wyndham Search Team. It is now one of twelve teams in the Lake District Search and Rescue Association (LDSAMRA). To celebrate this anniversary, the team has published a book in full colour 256 page format detailing the history of mountain rescue in the Wasdale area and the development of the team. All funds raised from the sales of the publication will be used to fund the future operation of the team. More details on how to get hold of the book will be published shortly. 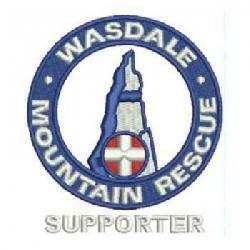 For now, happy birthday Wasdale MRT!